Analysts seem more convinced than shareholders by the $85 bln outfit’s transformation into a technology investment house. That could change if SoftBank can pull off a U.S. merger and a domestic listing in telecoms, and generate some clear successes among its futuristic bets. 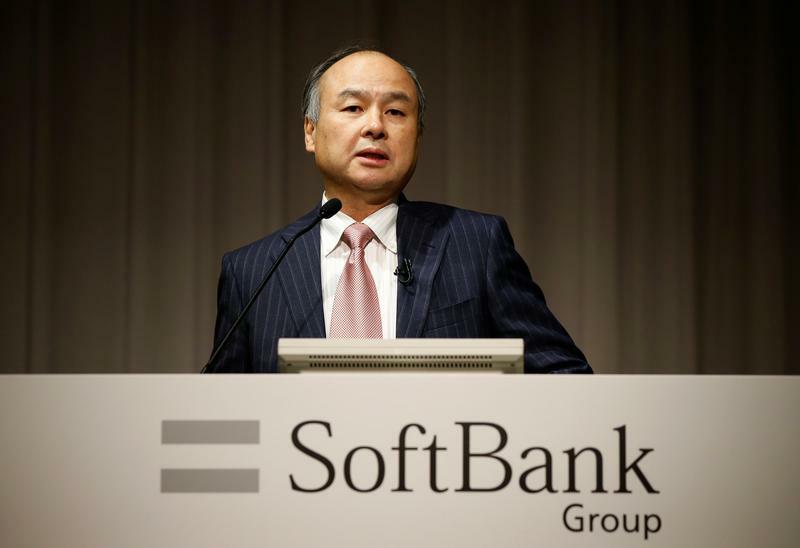 SoftBank, the Japanese telecoms and technology company, said on May 9 that sales rose 2.9 percent to 9.2 trillion yen ($84 billion) in the financial year ending in March. Excluding income from the SoftBank Vision Fund and Delta Fund, the group’s technology investment vehicles, operating income fell 2.5 percent to 1.0 trillion yen. SoftBank shares have fallen 1.5 percent in the last 12 months, to 8,555 yen, giving the company a market capitalisation of about $85 billion. The shares touched 10,550 yen on Oct. 30, 2017, the highest level in over 17 years.